Love for Mysuru expressed with their cars! 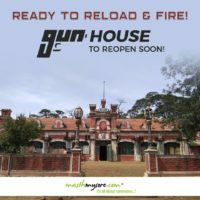 Gun House to reopen soon. 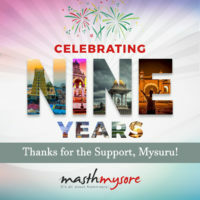 MasthMysore.Com has been the number one city portal of Mysore ever since it’s inception in 2010. 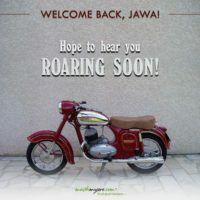 From tourist places to useful phone numbers and train timings, from movie schedules to happening events, from business listings to job postings, from facts/trivia to rare photo/video galleries, one can get every possible information about Mysore – past, present and upcoming.